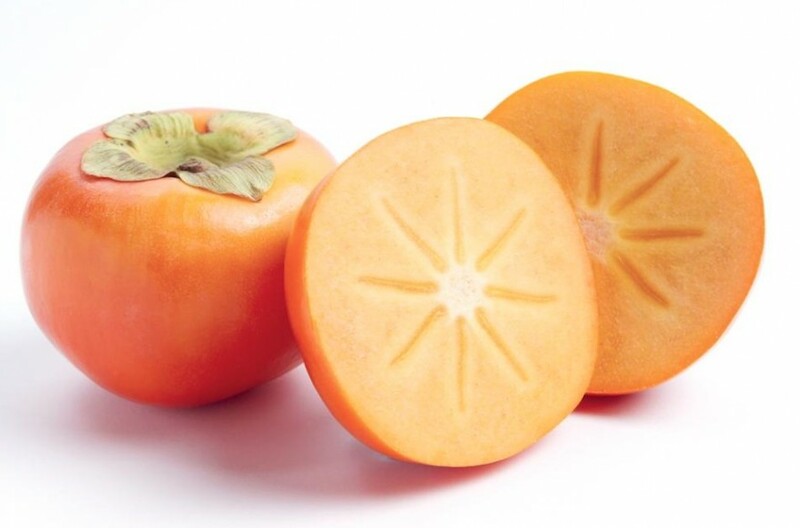 Bee Sweet and Holyoak Orchards persimmons will be exclusively marketed by new fresh produce marketing company, Cape Produce, beginning this season. 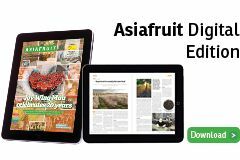 The brands are both recognisable across South-East Asia, according to Cape Produce, and have signed exclusive marketing rights over for the 2019 season. Cape Produce was started in 2018 by director Andrew Douglas, who had spent ten years prior working for corporate exporters. Douglas comes from three generations of apple growers, and alongside its marketing for Bee Sweet and Holyoak Orchards, Cape Produce also markets apples from Hawke’s Bay.